The Conspiracy continues! 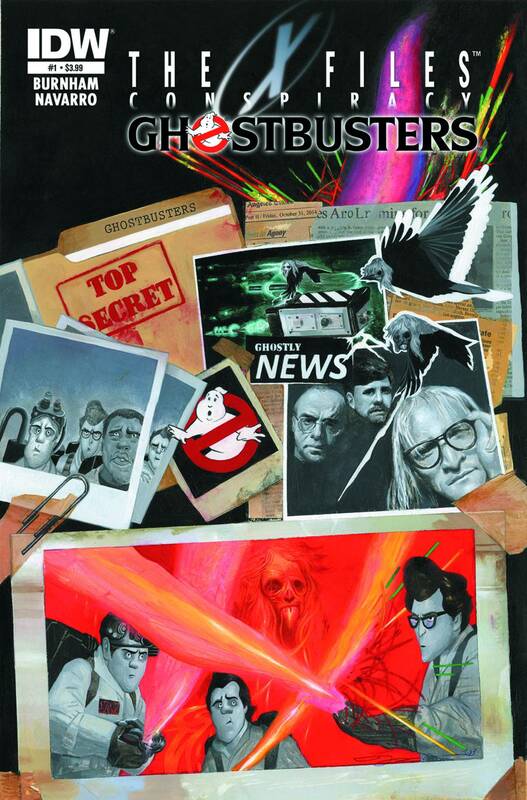 The Lone Gunmen investigate their first lead, the Ghostbusters. Are they frauds and charlatans, bilking unwitting clients out of money? Or do they have special insight into the afterlife? And how are they connected to the plague that's poised to wipe out humanity?